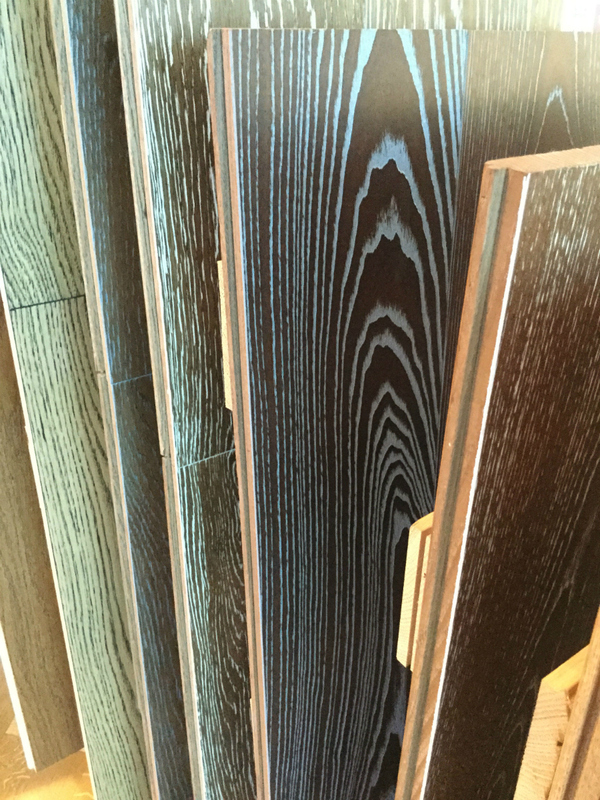 Flooring is often the first characteristic of a space people realize while walking into it, as it has an extremely high effect on the overall atmosphere and first impression. 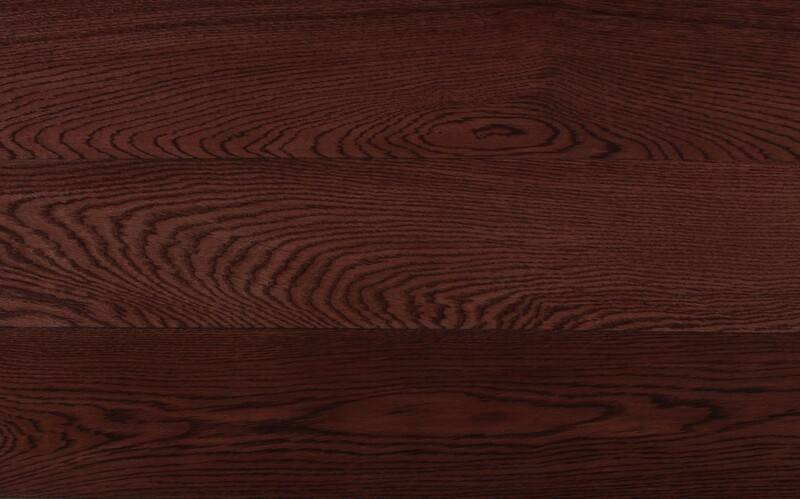 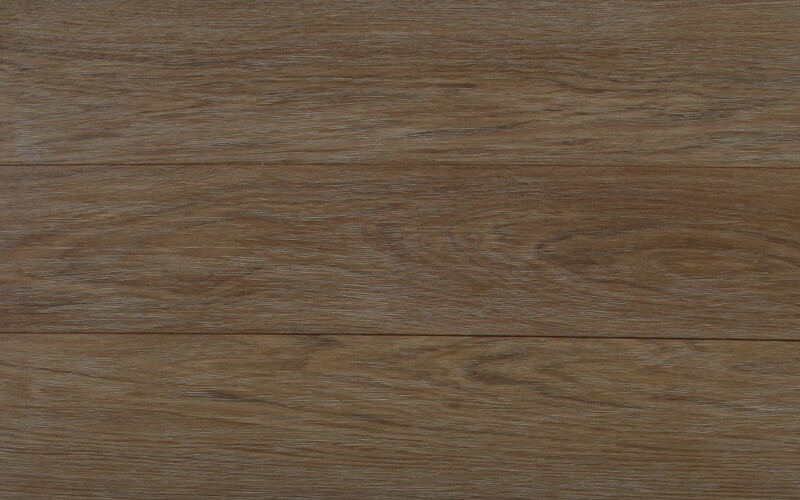 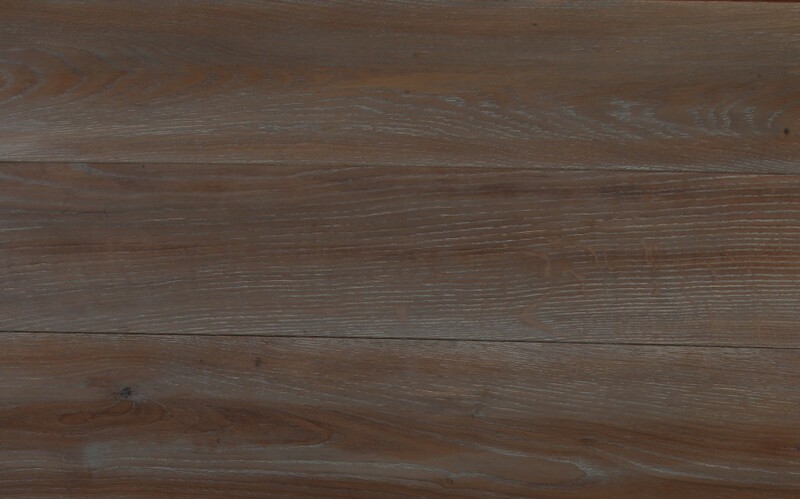 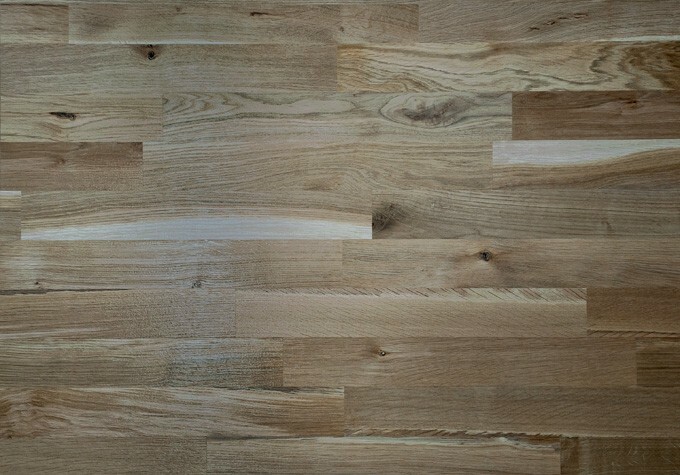 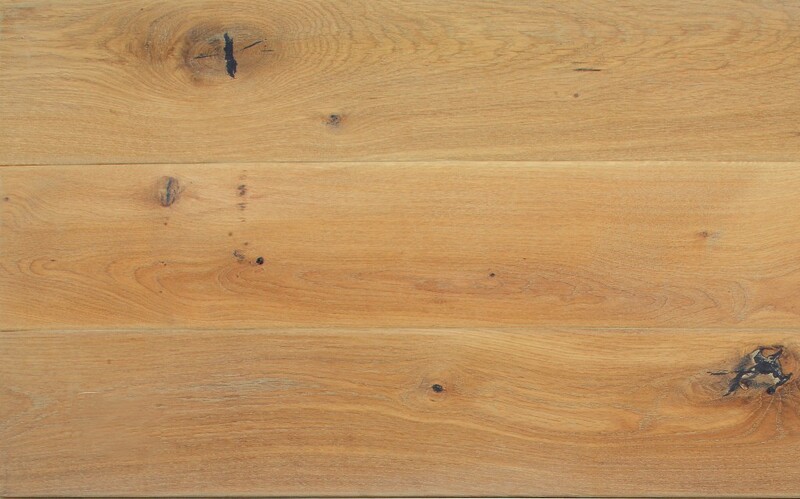 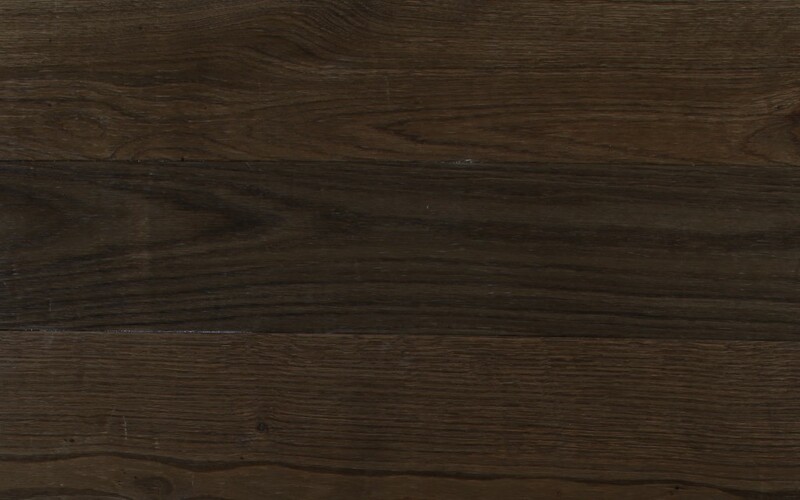 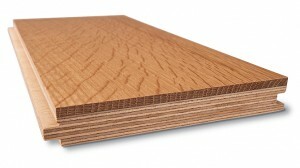 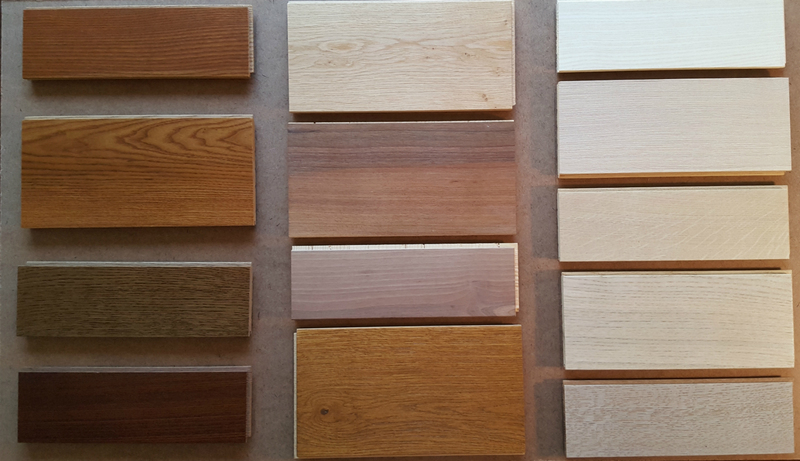 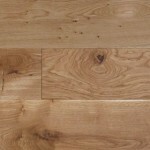 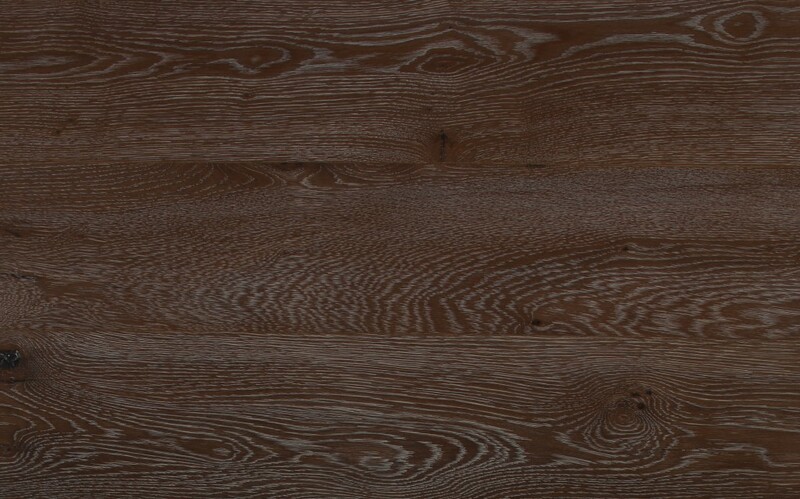 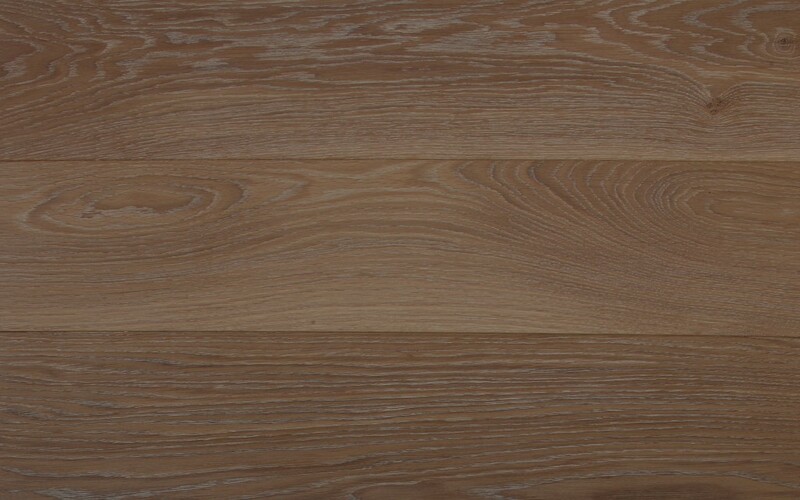 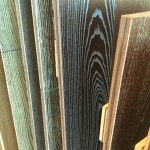 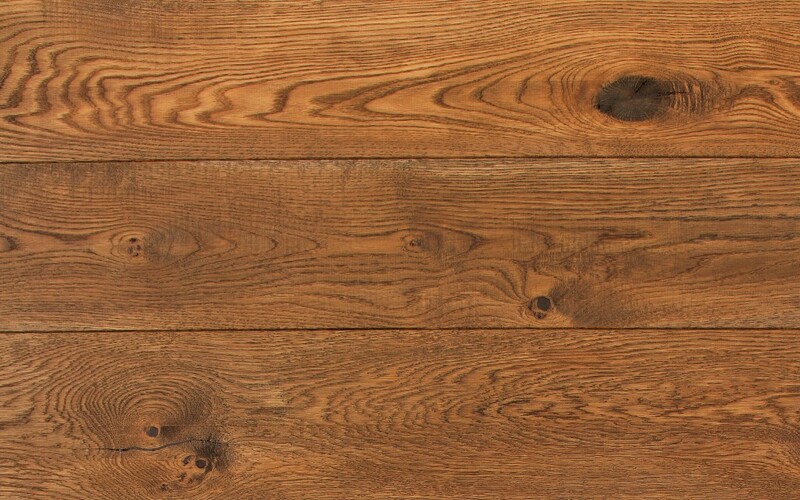 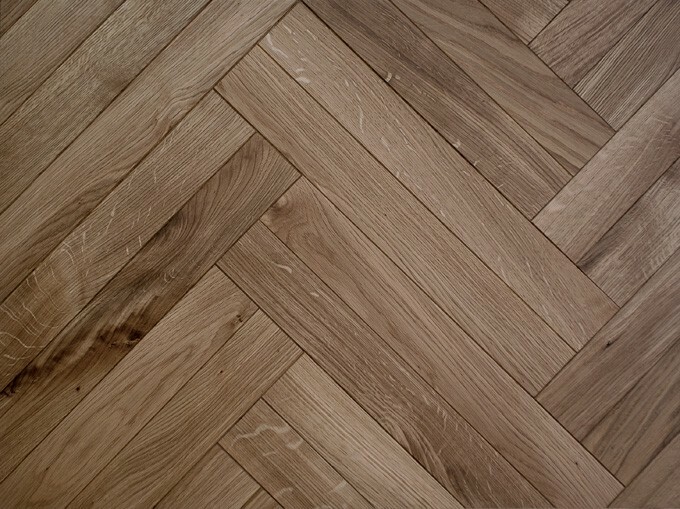 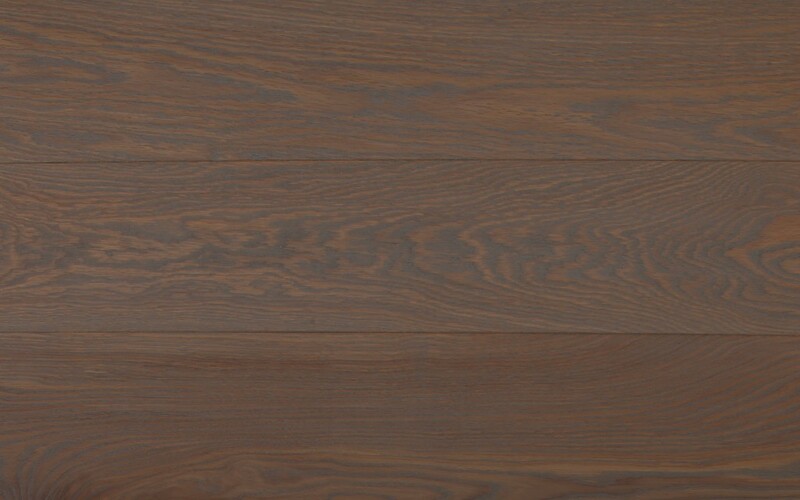 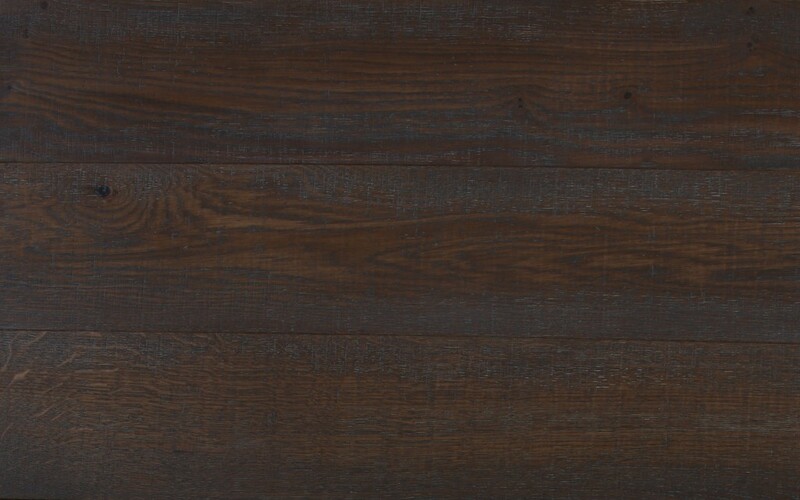 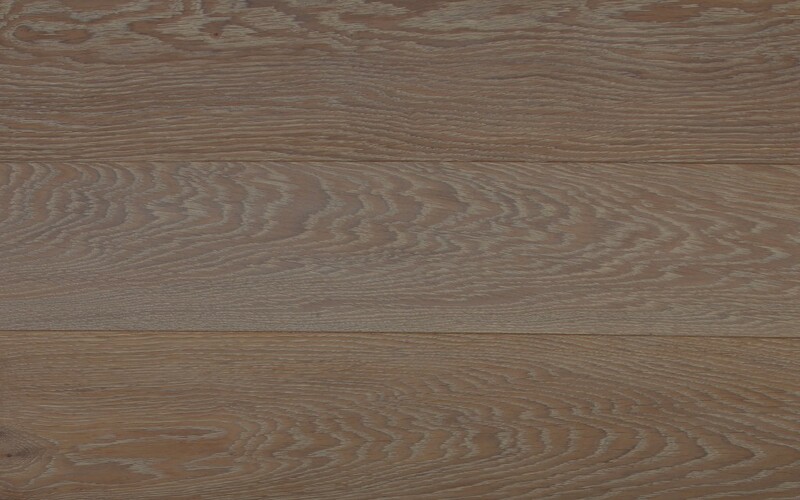 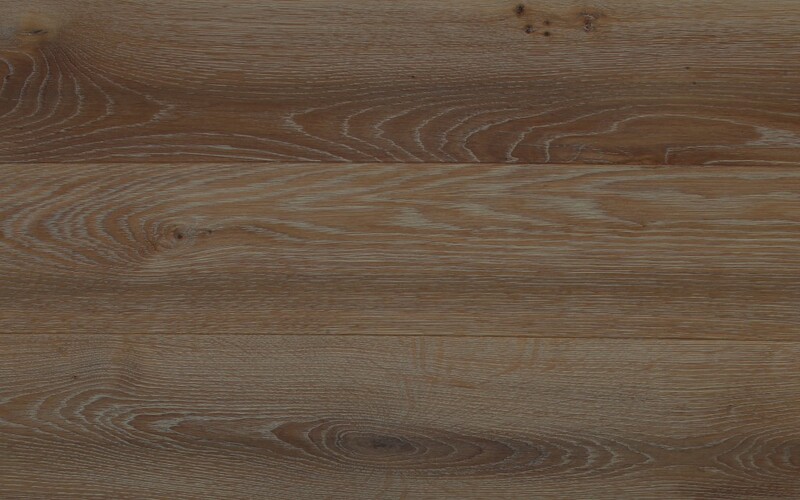 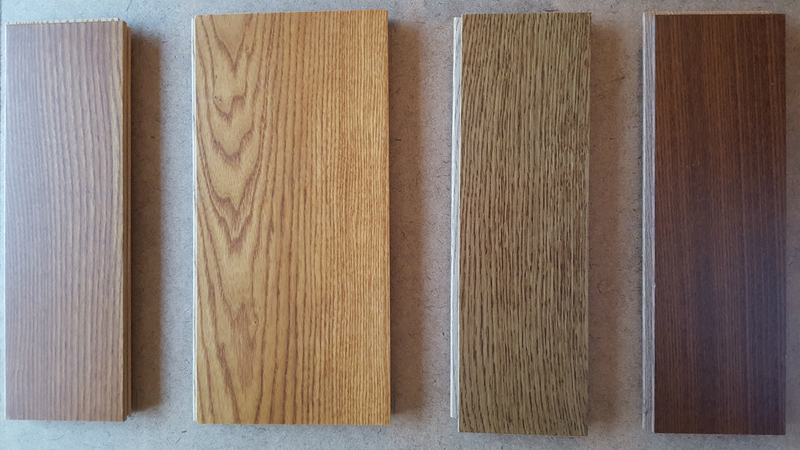 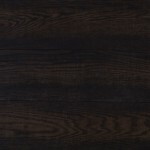 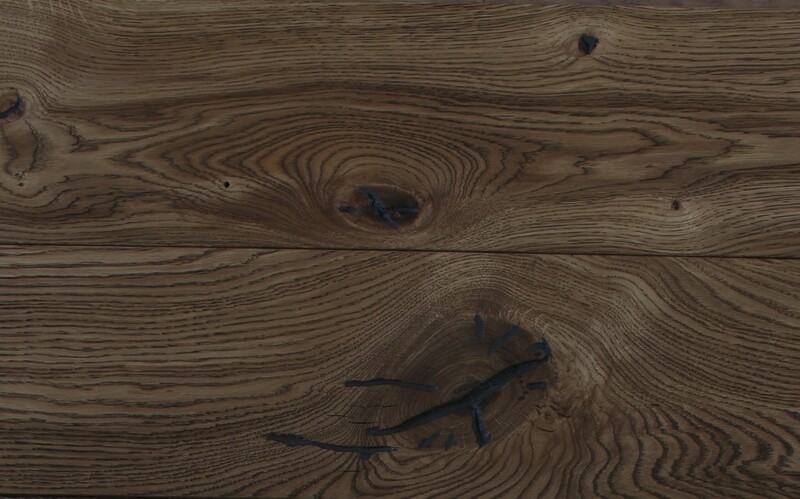 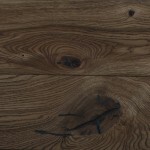 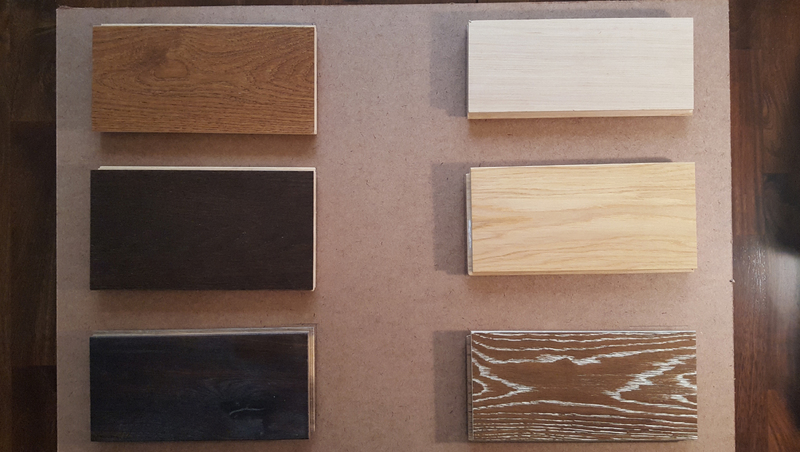 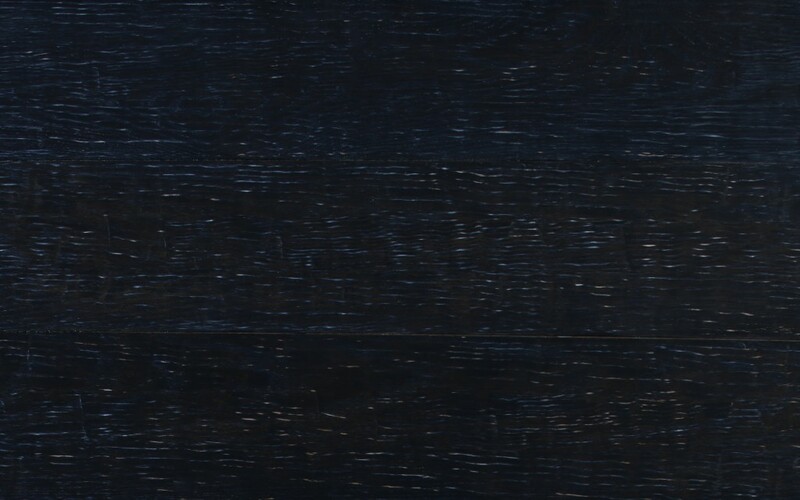 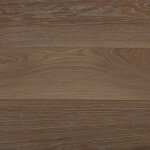 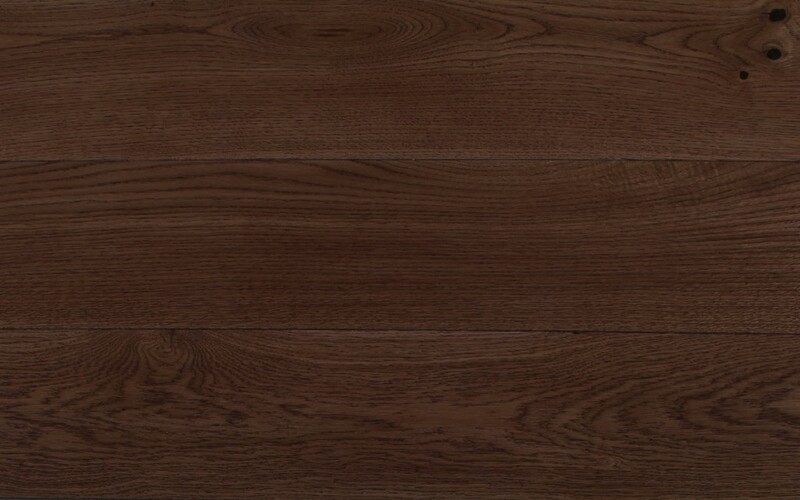 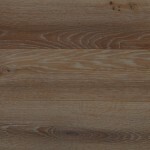 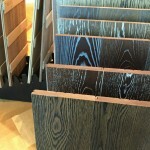 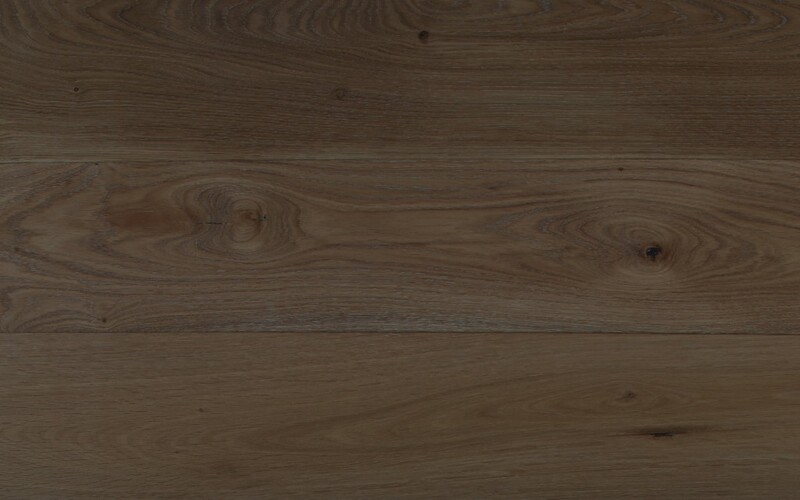 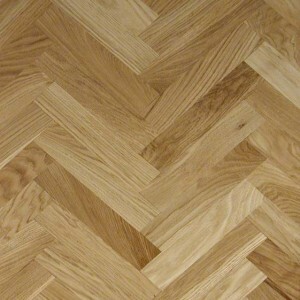 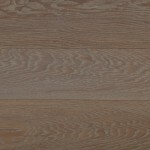 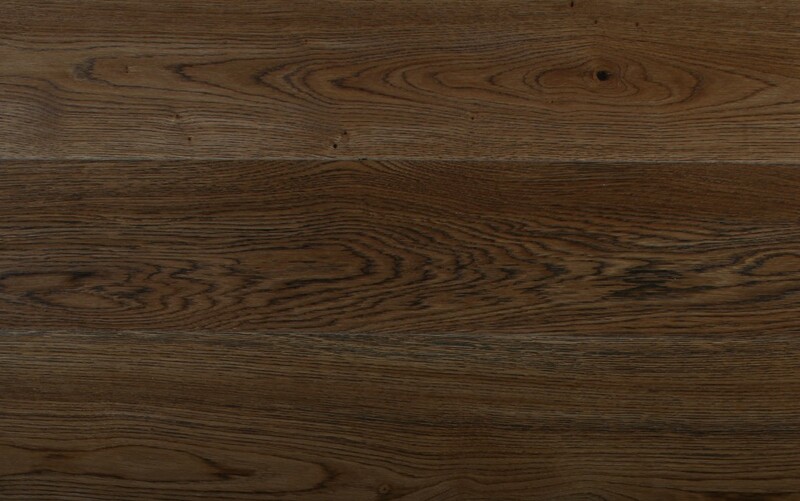 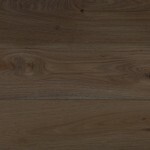 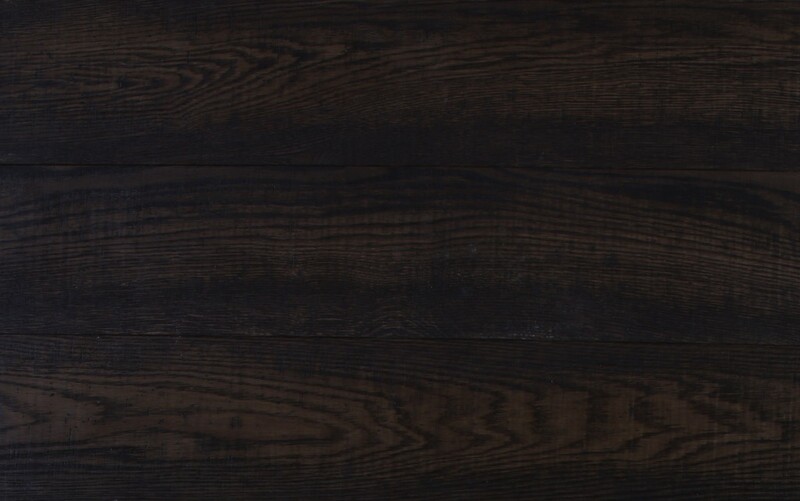 Domestic oak flooring is often the most popular choice among our clients that varies over light ash or maple, to the beautiful cherry and walnut. 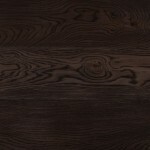 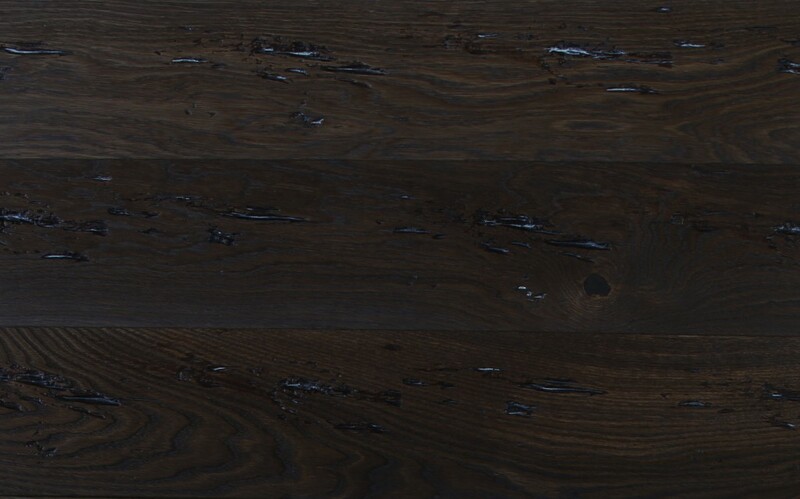 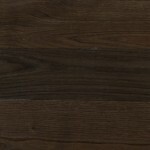 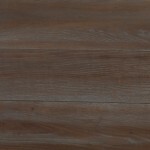 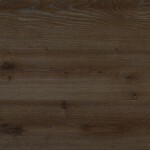 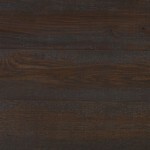 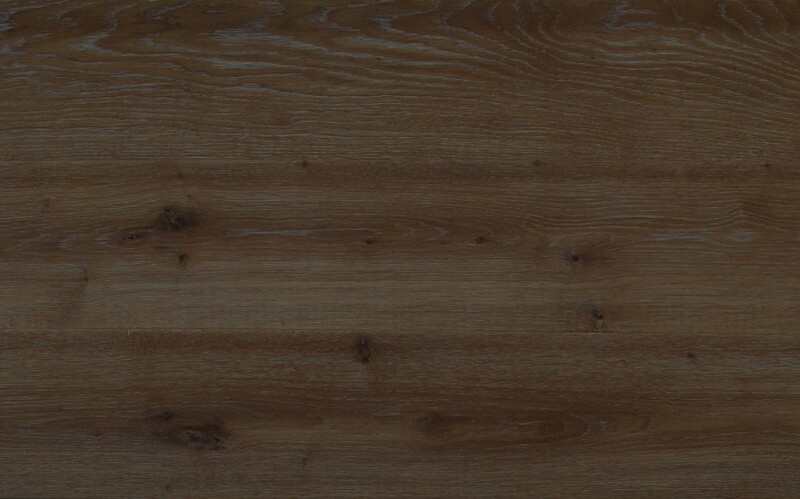 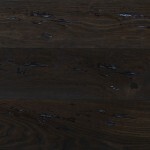 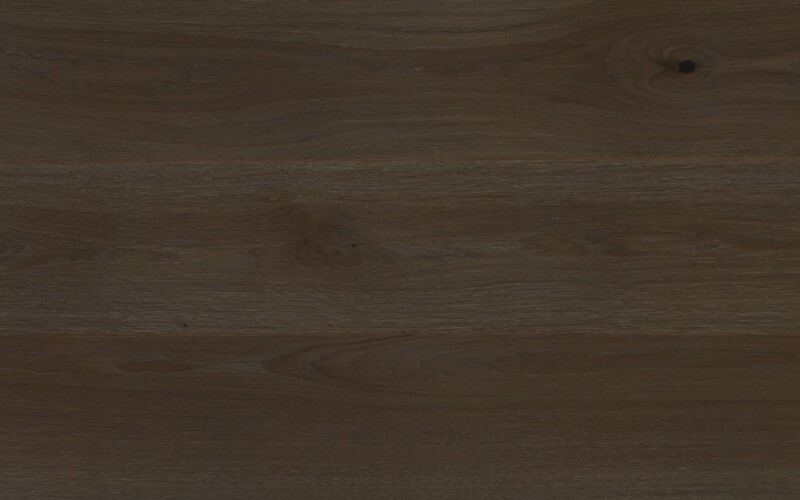 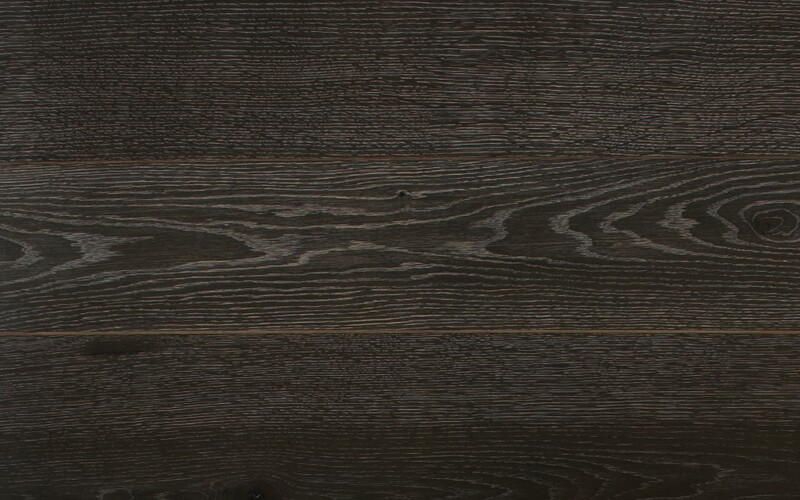 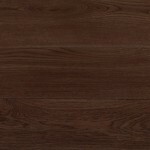 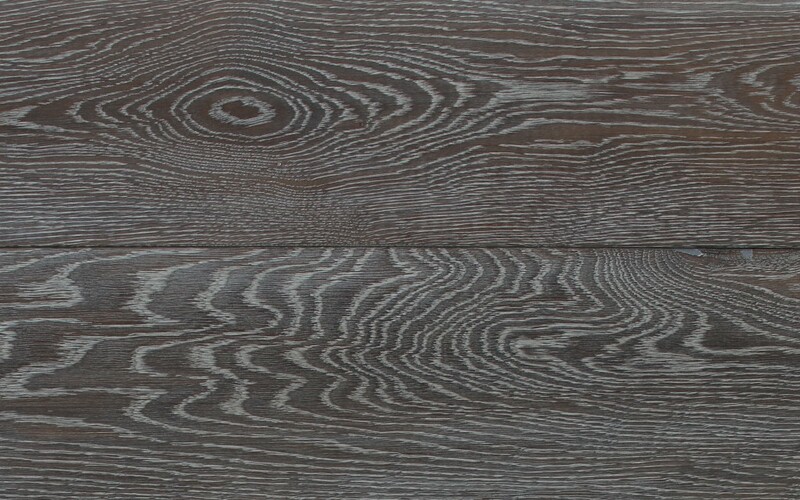 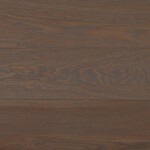 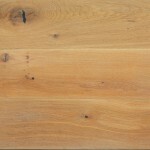 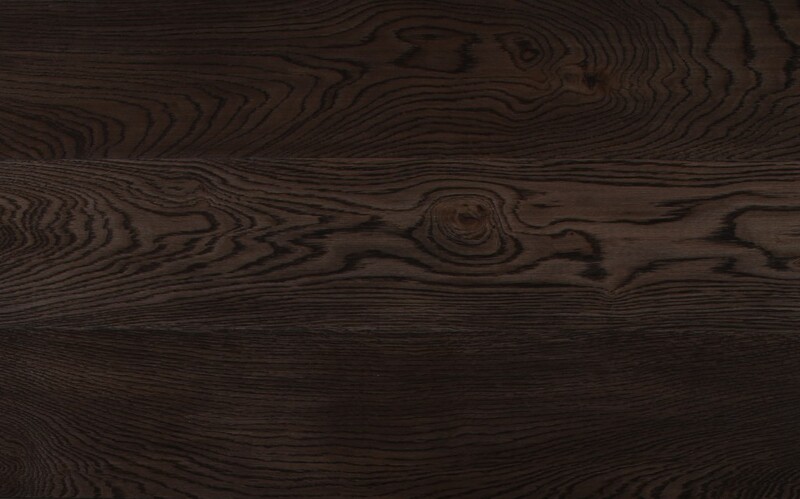 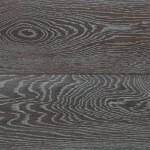 Our Acacia wood goes through the process of steaming and therefore gets an extremely popular dark brown – green color. 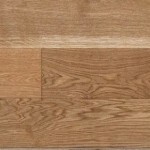 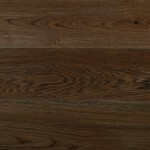 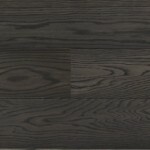 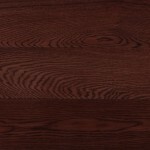 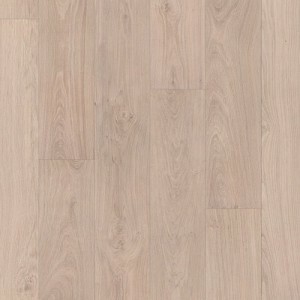 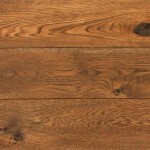 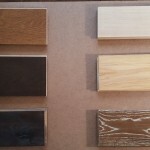 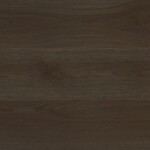 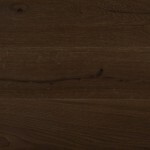 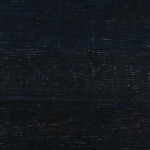 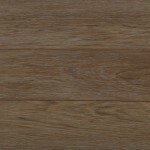 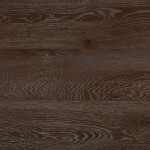 With a wide variety of colors, hardness and structures to choose from, our domestic flooring is one of our specialties. 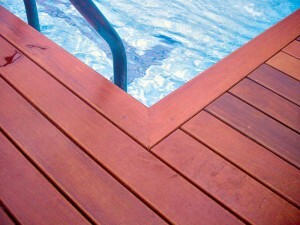 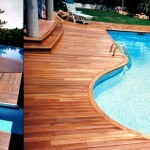 Decking and Pool Area Flooring is one of the most popular ways to give any exterior decking and pool area a sense of upscale and luxurious ambiance. 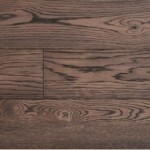 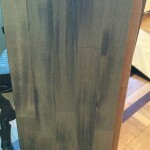 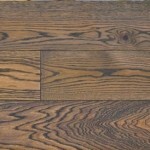 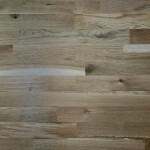 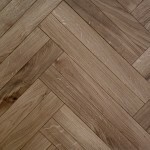 We offer a variety of different types of materials for this type of flooring as seen in our gallery. 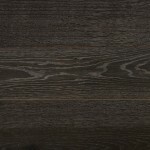 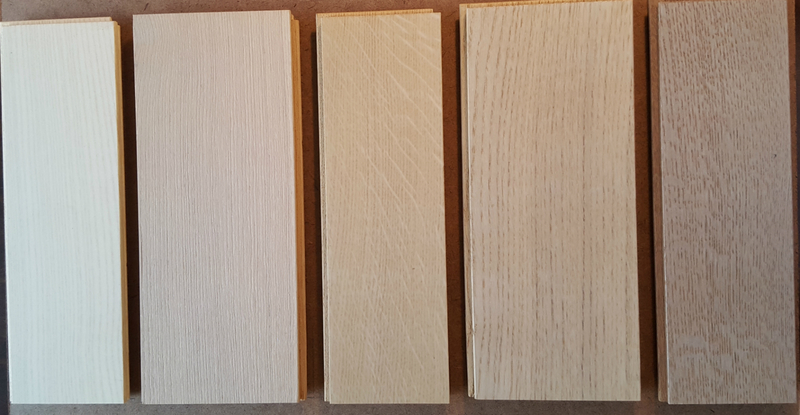 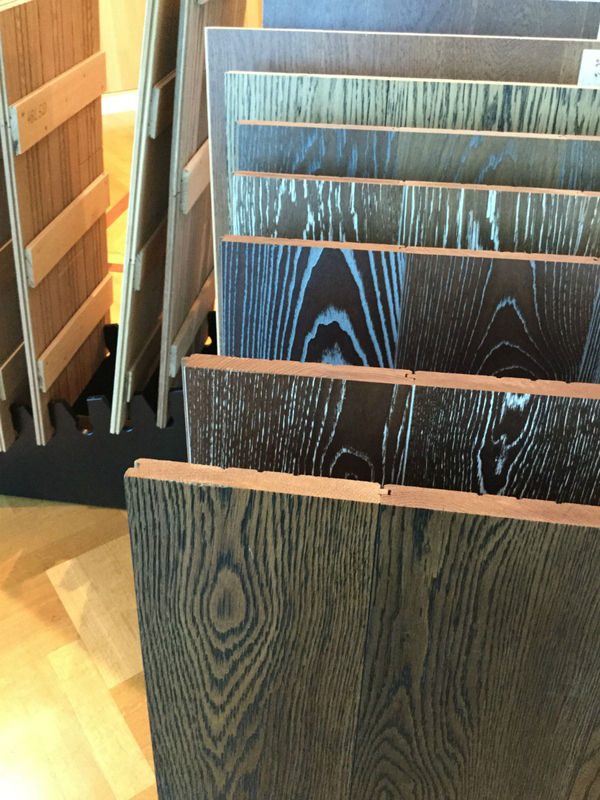 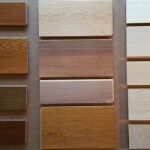 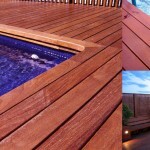 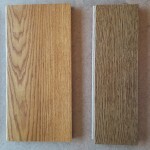 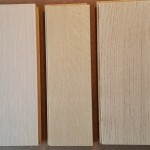 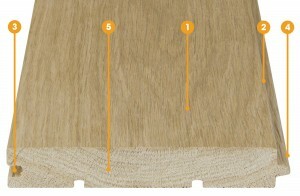 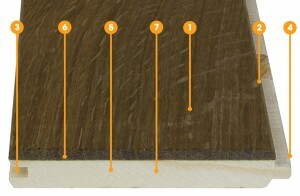 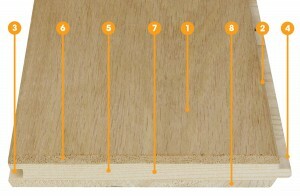 We recommend the use of thermo treated ash wood that can be used both for exterior and interior space. 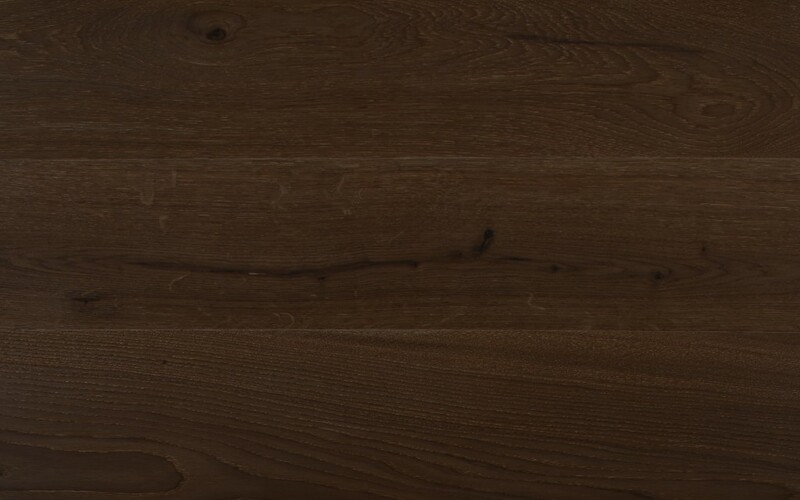 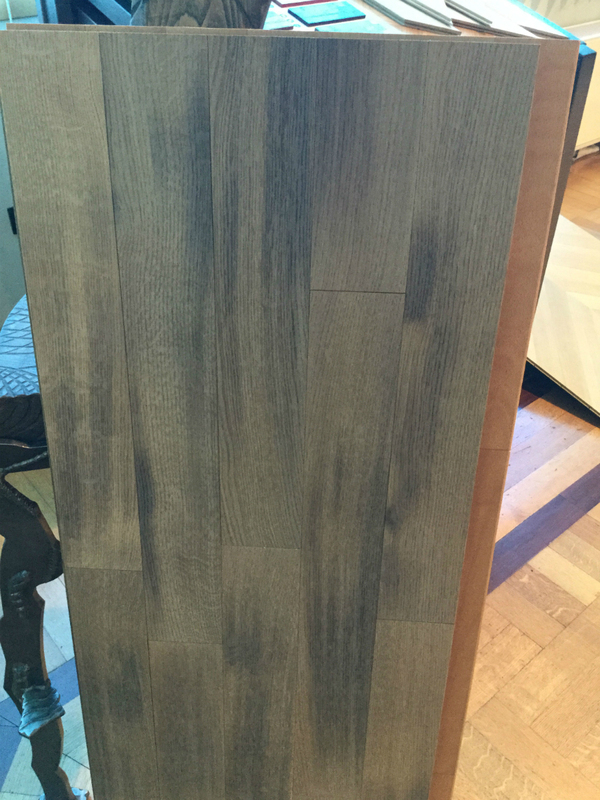 Through the process of thermal treatment, wood becomes more resistant to moisture and vermins, while its colour gets darker shades.Thermo treated wood is an innovative Finish technology adding greater quality to your floor and giving your home new level of elegance.